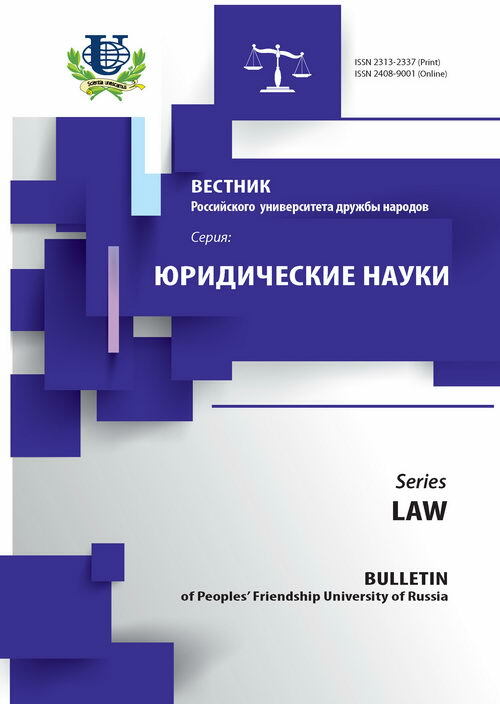 The article is dedicated to the problem of the deficiency of legality and legitimacy in modern international law. The author gives a definition of legality and legitimacy in a context of international law, reveals and analyses the elements of legality and legitimacy, considers the legal powers of the different subjects of international relations from the point of view of legality and legitimacy. 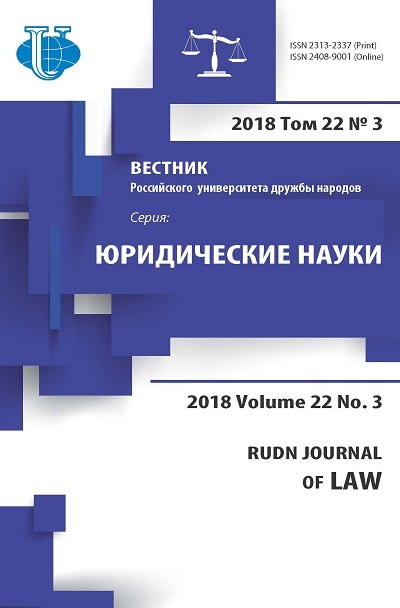 The author expresses in the article his concerning on the lack of legality and legitimacy in modern international law as a whole and exactly in the activity of international organizations and institutions of global government. legality, legitimacy, international law, international organizations, international bodies, legal power, legal competence, globalization.